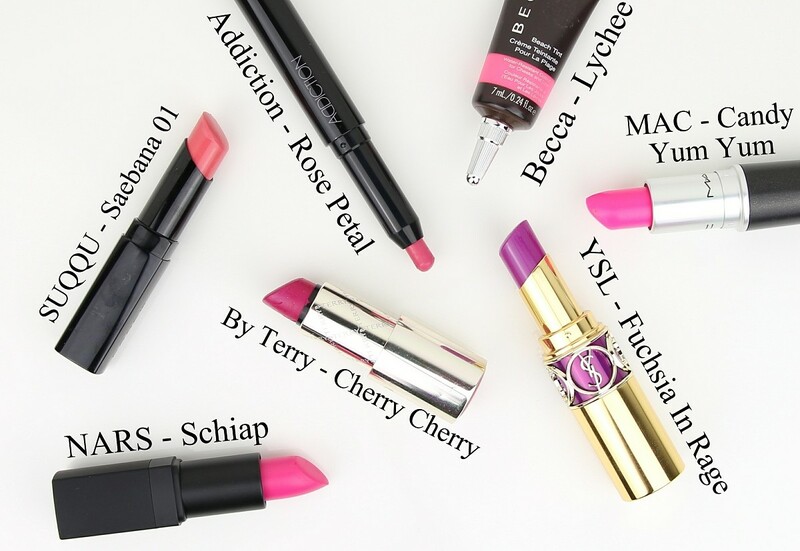 A showcase of some of my favourite cool-toned pink lipsticks and how I like to wear them. Coz I vehemently disagree with magazine propaganda – pink lipstick is always in season. 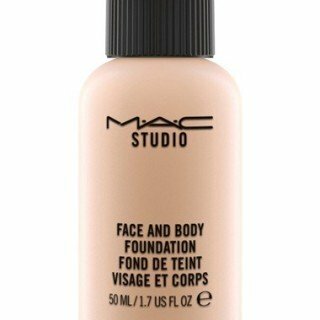 I featured this in my favourites of the moment video and posted about it on Instagram; love at first swipe. 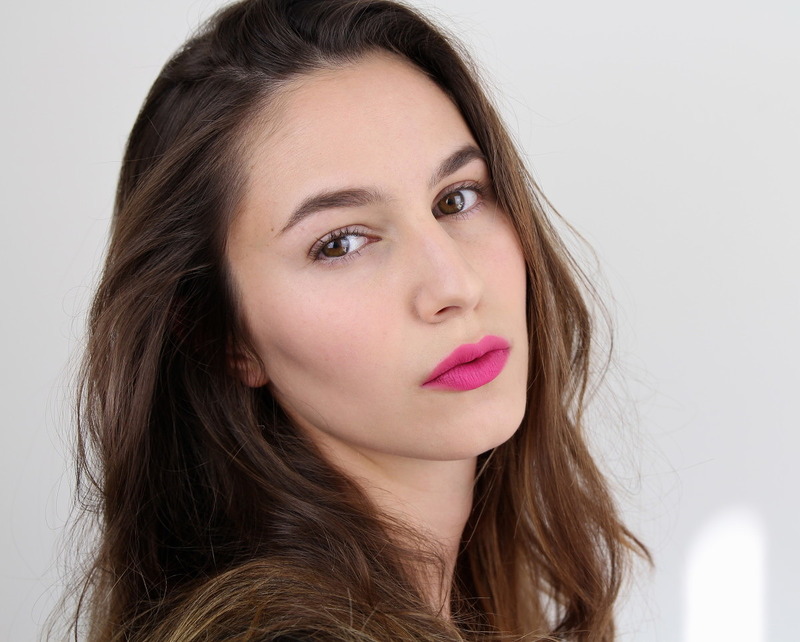 Lisa Eldridge described this as cyclamen pink (which I had to google, not a flower person) and that is pretty darn accurate – a cool toned pink that becomes progressively purple-r with layering. A light and balmy formula with no compromise on colour impact, it also leaves a pretty stain. 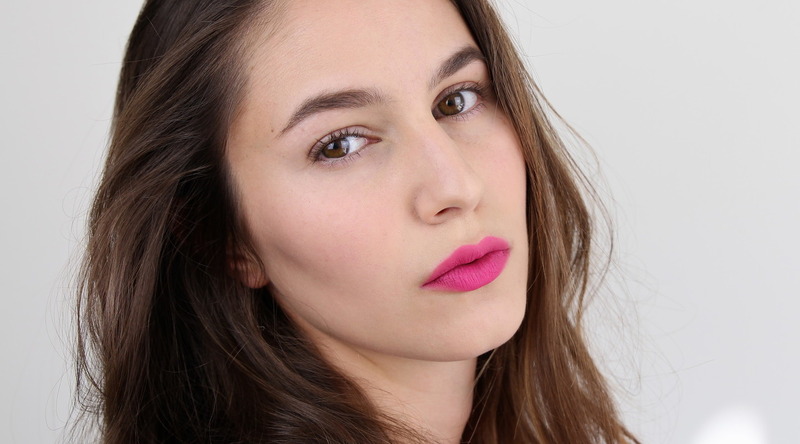 I saw this amazing hot pink lipstick on the catwalk and…*interrupts*It’s probably Schiap. 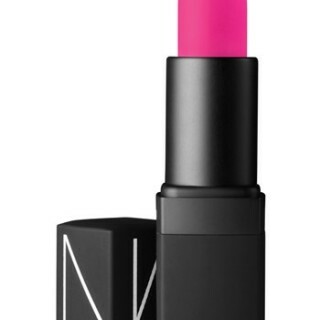 In swatches it appears to be a stock-standard hot pink lipstick but on the lips it is the quintessential, high fashion statement lip. Pigmented with a creamy matte formula, Schiap lives up to its reputation and I’m sheepishly wondering why I waited. More of a soft, neutral pink; I included Saebana because it does pull cool on me. 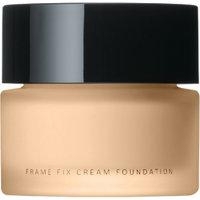 I tend to prefer matte, pigmented lipsticks (go hard or go home) but I do gravitate towards the moderate pigmentation and moist texture of Creamy Glows when my lips look used and abused. 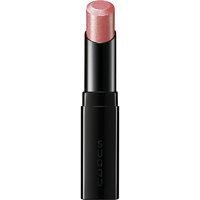 From what I understand, SUQQU appears to be phasing out the line which is a crying shame – I’ve ordered one of the new Bright Up Lipsticks but I’m doubtful any improvement could be made on the CG formula. A neon-flamingo-hint-of-warmth? Sneaky. Well played, Lychee. 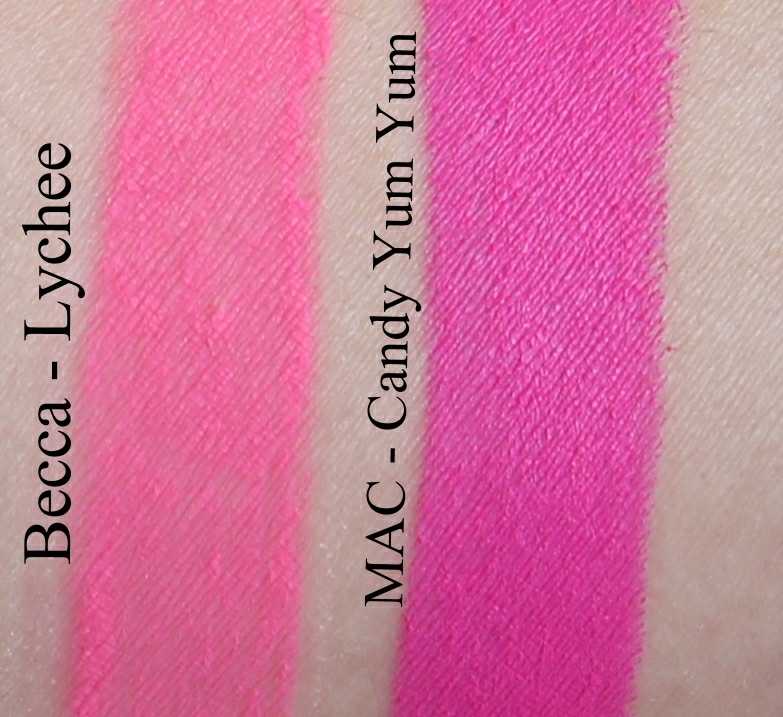 I get the feeling that Candy Yum Yum has a skanky reputation, likely a result of its participation in MAC limited edition hype (I’m onto your game, MAC). I went into MAC one day and asked the sales assistant to direct me to their brightest, most obnoxious neon lipstick (I’m that customer). I walked out with Candy Yum Yum and… I kinda love it; a neon blue-based pink. Downright boring and muted next to Candy Yum Yum, you can see a more accurate depiction and review here. 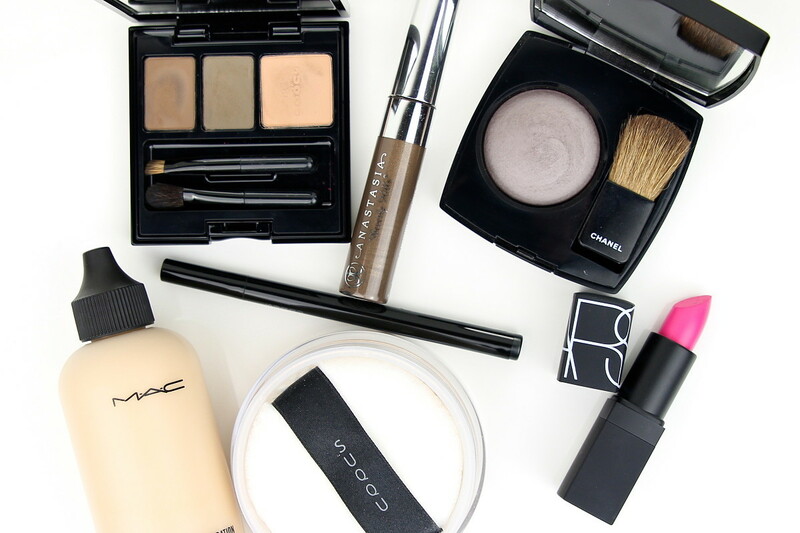 All of the above are shimmer-free. 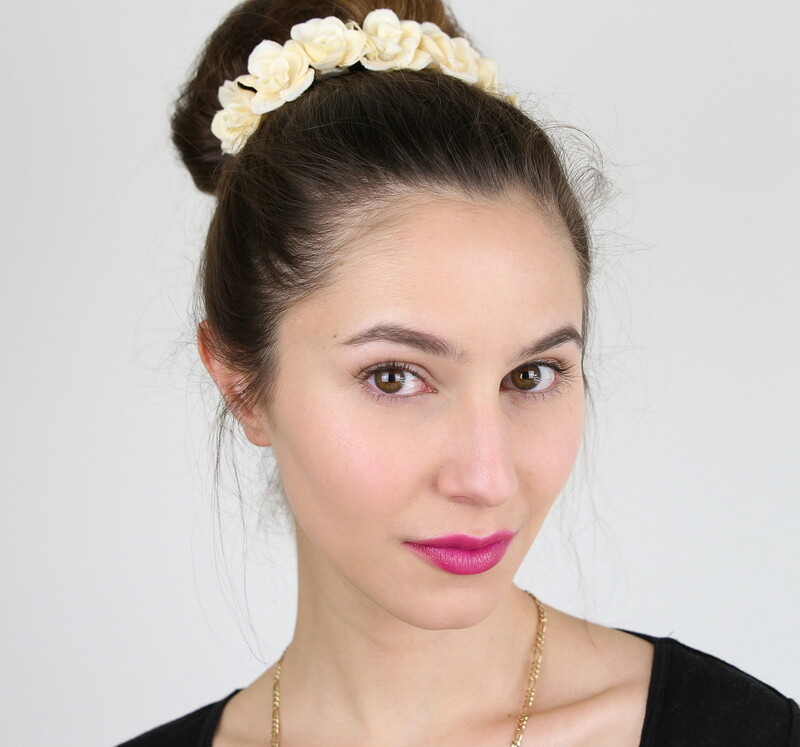 Playing with the femininity of pink: throw some flowers in your hair, get highlighter-happy and pair with a softer brow. 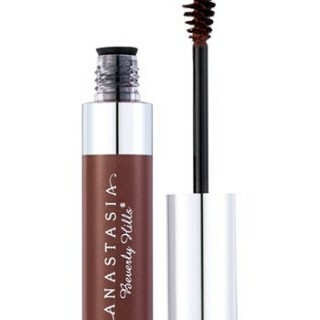 Mandatory: Lashings of mascara, so I can vicariously live through you. 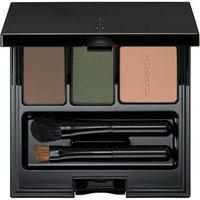 SUQQU Brow Powder – Moss Green // I tend to use the middle grey portion with a damp brush. 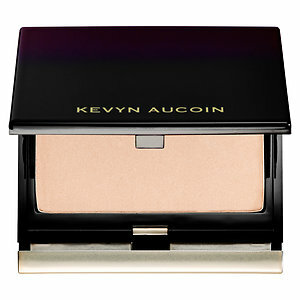 Kevyn Aucoin Celestial Powder – Candlelight // I said highlight happy, mmk? Contrasting with the girliness of pink: textured hair, a straight n boyish brow, minimal base and some ashy contouring. Mandatory: A blazer. 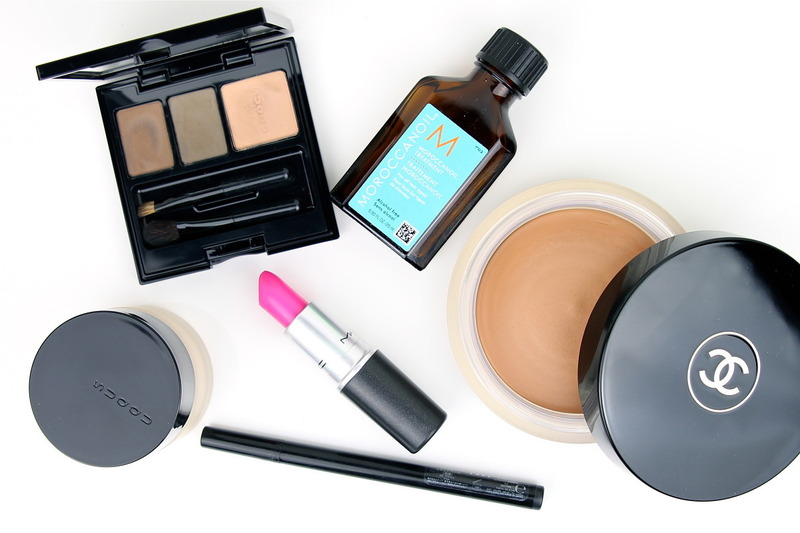 I love a cool pink with otherwise warm makeup: a slightly warmer brow than usual in addition to a warmer complexion. Not a ‘safe’ pairing but it allows Candy Yum Yum to stand apart from the face, in case it wasn’t obnoxious enough! Mandatory: A good memory, introduce a fraction of warmth on the neck and ears so your face looks as though it belongs to your body. 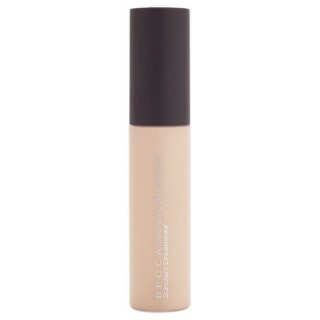 Chanel Soleil Tan De Chanel// Much polarity on this product; I quite like it on occasion, used sparingly. If you’re pale, no wai! Morrocan Oil – Treatment // A silicone concoction sold under the guise of Argan Oil. It works. 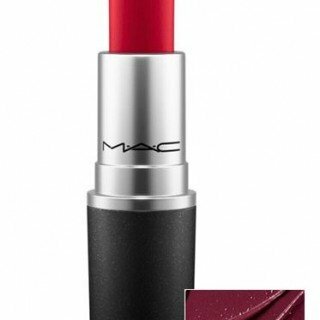 MAC – Candy Yum Yum // Cool and stark against the warmth, I dabbed my fingers on my lips then applied the residue to the apples of the cheek to pull it together. 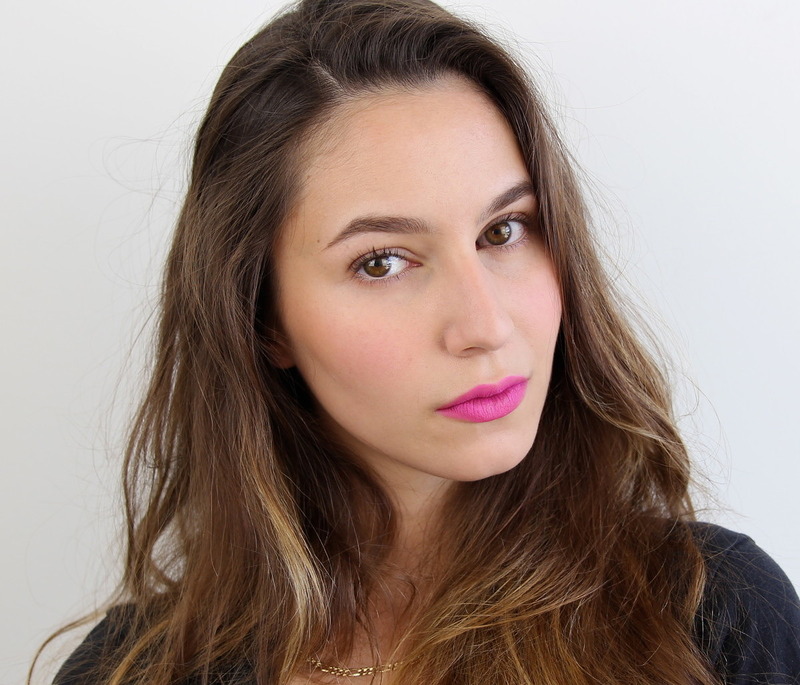 You will be doing a coral lipstick favorites, pretty please? Debbie shock horror! Schiap and leather jackets are my two favourite things (let’s not even get into how many leather jackets I own). You definitely need both in your life. Corals tend to pull quite pink on me- have you checked out my pinky corals post? I just recently discovered your blog. I really enjoy it! I love the shade spotlights! Please keep doing them. As the owner of many pink lipsticks, you just gave me more ideas on how to wear them. Thank you! Everything about this post is *__* CYY is TDF on you! Love love love this, thought I couldn’t love your looks even more but now I DO 🙂 I can’t live without fuchsia lipstick and there is something just so flattering to these deep cool blue toned bright pinks – even for us warm skinned girls! I love a good cool pink in theory. However, my skin is warm and olive-y enough that I just don’t like the way they look on me. I’m finding that the lighter candy pinks look horrendous on me, but if I stick with a cooler medium pink. 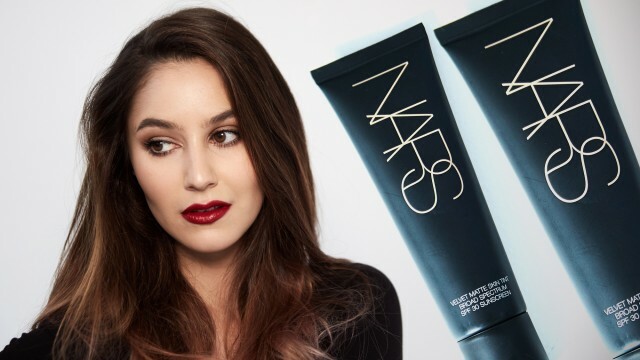 I usually pair it with a strong brow and warmer contouring, and especially if I use my matte contouring bronzer as a wash on my eyelids as well, with plenty of mascara. I adore the concept of cool, candy/baby pinks, but sometimes I have to remind myself that I’m an olive toned brunette, not a nordic princess who can pull off those colors. Now I just have to figure out what to do with the candy pink lipsticks I bought and never wear. 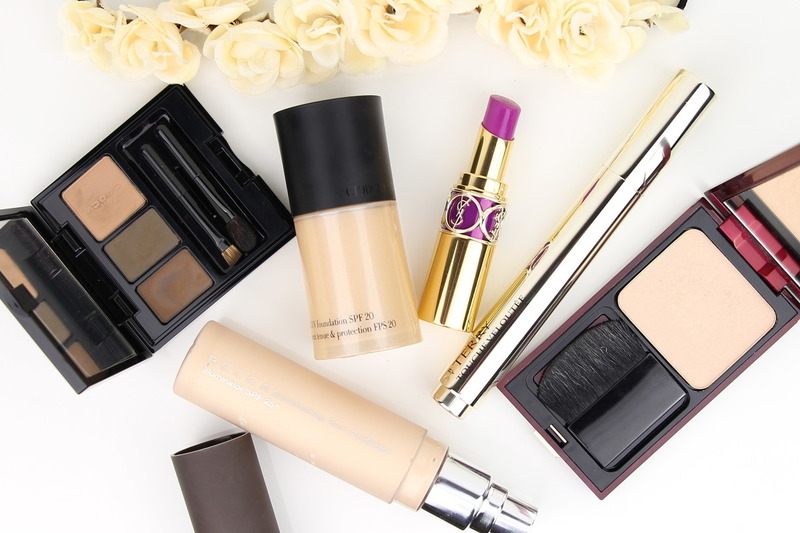 Great post – I enjoyed looking at the different looks! One thing though is I’m finding the new band on the bottom of my skin – the ‘Subscribe on Youtube’ band – a bit annoying… I’m already subscribed and it’s taking up quite a bit of space on my screen. Love this post so much! I… don’t have much more to say, ha. Have you seen the new Joli Rouge in Pink Camellia? It is part of the Clarins Autumn Collection and really lovely. 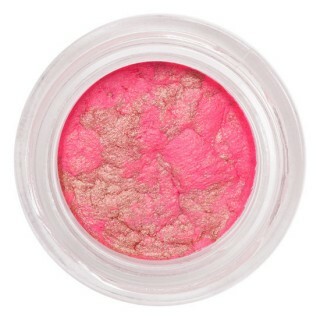 A kind of pink berry shade. Love the post. WOWSIEEE! Your posts are so comprehensive, you can see how much time you put into your posts, love em! You really carry these bright cool pinks so so well. These types of colors are really tough on me and I can’t figure out why. Maybe, (like Hannah) I’m more olive than I thought. I regret never getting Saebana, which seems warmer in comparison to the other bright cool lovely pinks. Stunning. Each. And. Every. One. Your techniques and explanations are impeccable. Thank you for sharing for the novice. My personal favorite is the last on you; however, I applaud the warm skin tones + a cool lip. Gorgeous colours! 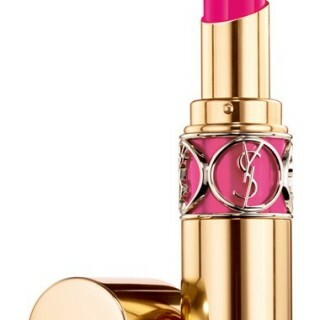 If you like pinks you have GOT to try Lipstick Queen in Hot Rose Sinner. The most beautiful pink! Oh my my! These are heavenly pics for pink lovers (aka. me)! any chance you could do a video on the androgynous look? i cant seem to get it right!! Have you seen Lisa Eldridges video on androgynous makeup? This is pretty much how I’d go about it. 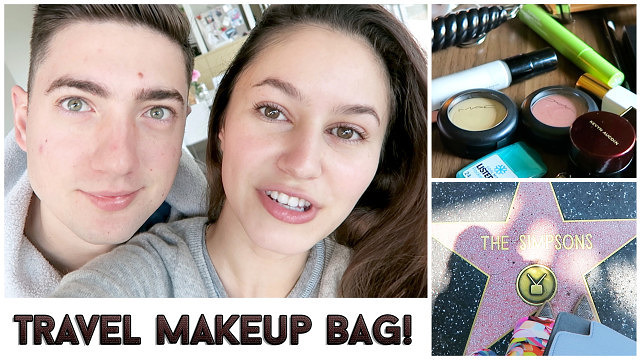 LA Vlog + What’s in my travel makeup bag!